Did mobile games being played by rail dispatcher cause German train crash? An investigation has revealed that before the collision that killed 11 people, a smartphone game was played. An investigation is currently underway regarding the head-on rail collision in Germany in which 11 people were killed, and prosecutors have stated that a dispatcher had been playing mobile games on a smartphone shortly before the crash. The dispatcher has remained unnamed at the time of the writing of this article but has been arrested. The dispatcher was arrested on suspicion of negligent homicide as it is believed that mobile games may have been distracting the individual who was required to pay attention in order to avoid the collision and the deaths of nearly a dozen people. The crash occurred on February 9, close to the town of Aibling. 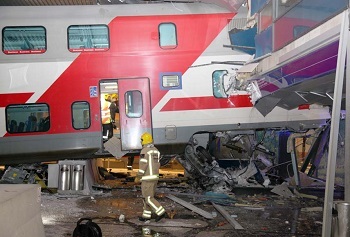 Both trains had been crowded with commuters when they collided, making this one of the worst railway accidents that have occurred in the history of the country. The suggestion is that the mobile game apps were distracting to the dispatcher and led him to send the wrong signals to the trains. Once the dispatcher realized what had happened, he pressed the wrong combination of buttons in order to make the emergency call, failing to properly alert the train drivers. When questioned, the dispatcher admitted that he had been playing mobile games, but he denied that this caused him to be distracted. So far, investigators have not been able to discover any technical problems that could have either contributed or caused the collision between the two trains, according to the statement from the prosecution. 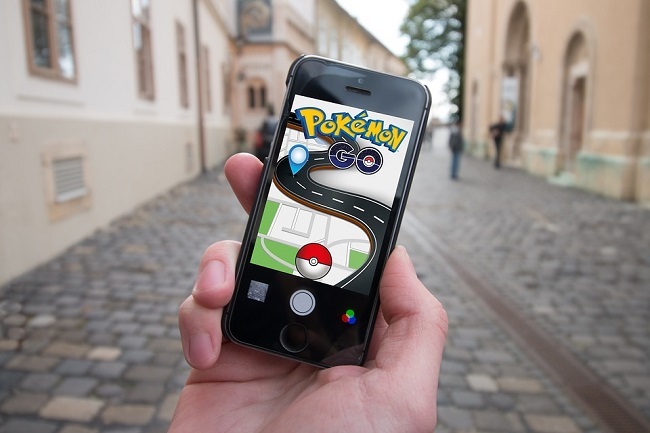 This is only the latest in a growing number of cases accumulating worldwide which have associated mobile gaming with situations of dangerous distraction.